To increase class members’ understanding of gospel ordinances and of the need to strengthen one another. Welch, John W. "From Presence to Practice: Jesus, the Sacrament Prayers, the Priesthood, and Church Discipline in 3 Nephi 18 and Moroni 2–6." Journal of Book of Mormon Studies 5, no. 1 (1996): 119-139. Gee, John. 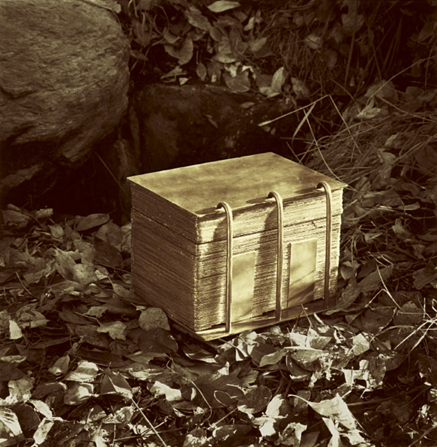 "Quotations of the Sealed Portions of the Book of Mormon." Insights 24, no. 6 (2004). 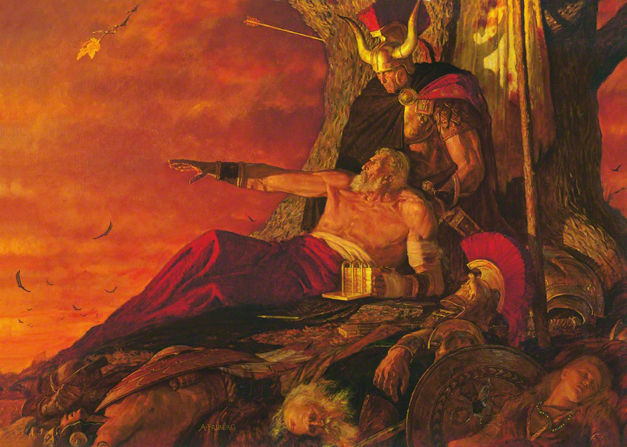 Gee points out several passages about Christ's ministry that Moroni quotes that aren't found elsewhere in the Book of Mormon and come after Mormon's death. 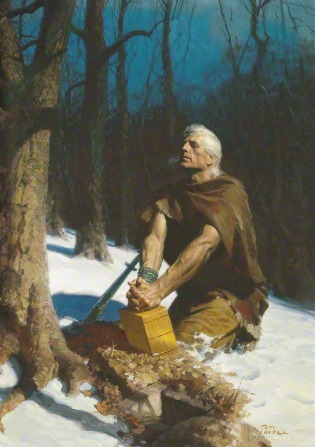 Moroni’s quotations might come from a remarkable memory (the parallel quotations from Moroni 7:33 and 10:23 might indicate that), but they may also have come from the sealed portion of the plates that he had. Thomasson, Gordon C. "The Survivor and the Will to Bear Witness." In Reexploring the Book of Mormon, edited by John W. Welch, 266-268. Provo, UT: FARMS, 1992. Welch, John W. "Our Nephite Sacrament Prayers." In Reexploring the Book of Mormon, edited by John W. Welch, 286-289. Provo, UT: FARMS, 1992. Anderson, Richard Lloyd. "Religious Validity: The Sacrament Covenant in Third Nephi." In By Study and Also by Faith: Essays in Honor of Hugh W. Nibley. Volume 2. Edited by John M. Lundquist and Stephen D. Ricks. Provo and Salt Lake City, UT: Deseret Book and FARMS, 1990. Encyclopedic entry on the sacrament, and the sacrament prayers that are recorded in the Book of Mormon.